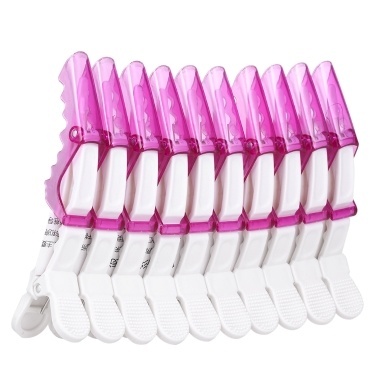 Works especially well for fine sections & around the hairline. Grip ensures no slipping while working with wet hair. 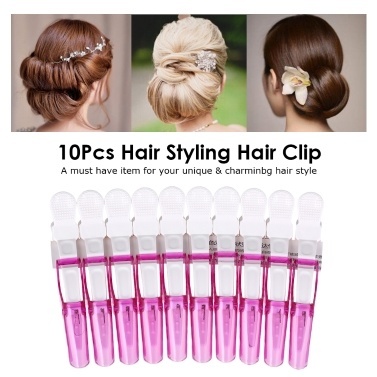 Unique hinged clips will hold any amount of hair, no matter how thick and heavy.